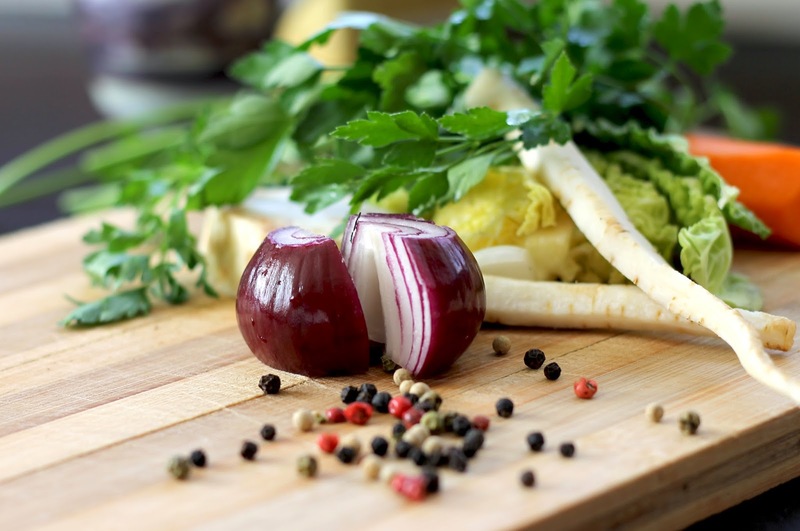 Freezing vegetables is a best practice for busy business owners and freelancers. It's just easier sometimes to chop up a few vegetables if we're already in the mood to cook and stick them in the freezer for later when we aren't feeling very Barefoot Contessa. Is there a right way to freeze veggies? You bet, and here's the secret sauce for acing your veggie-freezing exam. Join bartersugar.com and bring up this great post with another vegetable-freezing business.